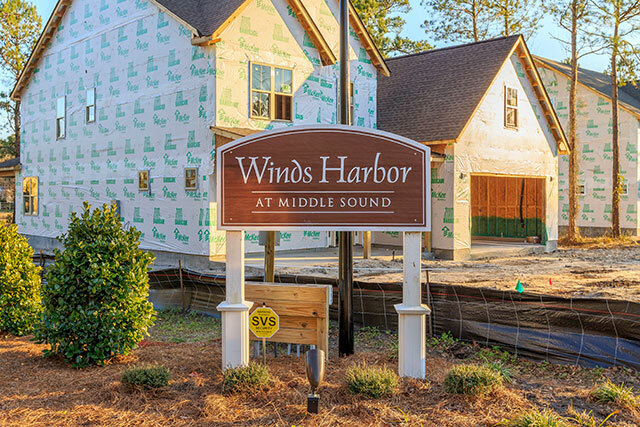 Winds Harbor is the up and coming hot spot off of Middle Sound Loop Rd in Wilmington. Quality & convenience are two words that come to mind when describing Winds Harbors new homes. Mckee Homes is offering multiple floor plans starting around 2,300 square feet and up with pricing in the low $300K's. These homes boast amazing features starting from the outside. 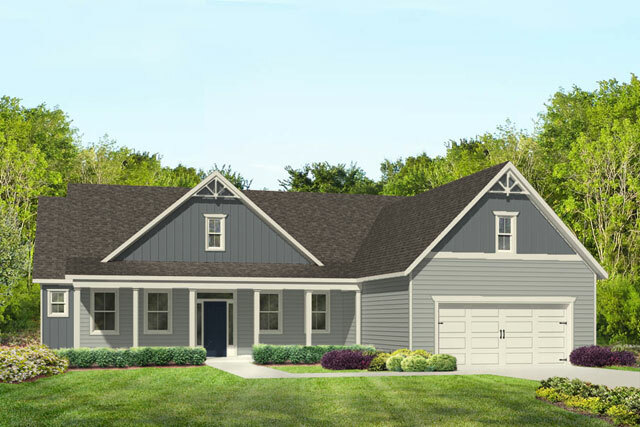 Large home sites, fiber cement siding, hardwood and tile flooring throughout the main living areas, gourmet style kitchens, upgraded molding, tile showers and much, much more. You are sure to feel impressed. 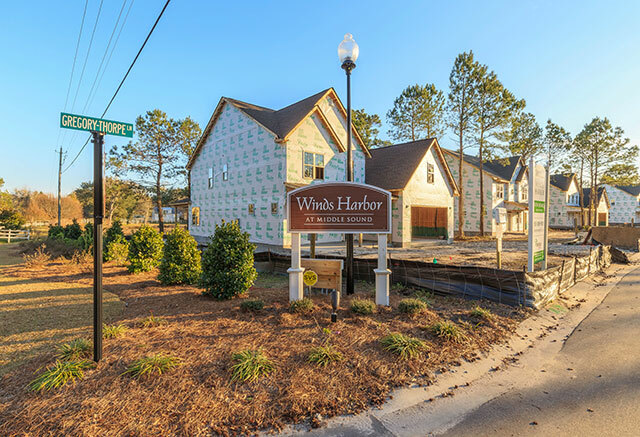 Winds Harbor is located just off of Middle Sound Loop Rd in Wilmington and is a ideal family friendly location. 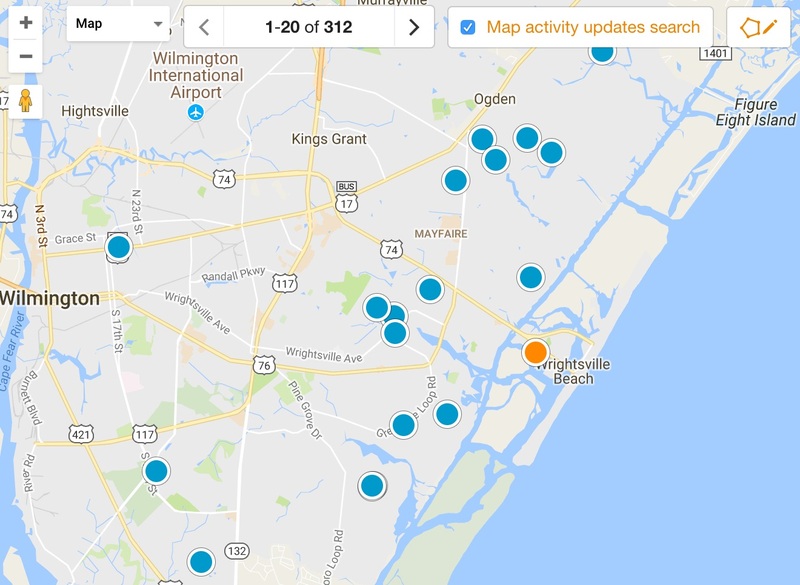 It is less than two thousand feet from the Intracoastal Waterway and a short drive to beautiful Wrightsville Beach, Mayfaire Shopping Center and downtown Wilmington. Why would Winds Harbor suite your needs? Here are a few reasons why. - Coastal and charming family oriented community in a desirable area convenient to Wilmington beaches, parks, airport, downtown, schools, shopping & dining. New homes on large lots providing space both indoors and out. A 1 year, 2 year & 10 year warranty for peace of mind. 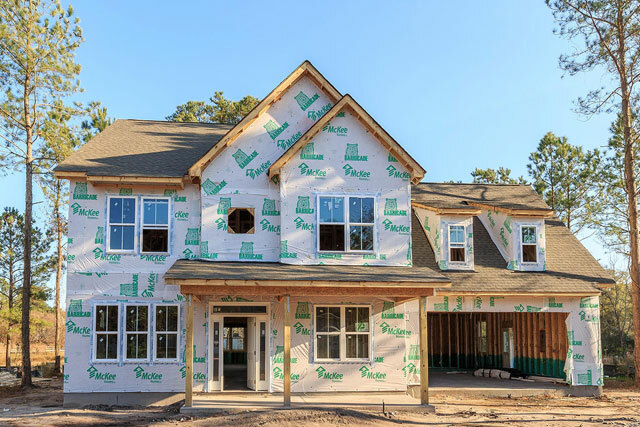 Opportunities for move in ready homes and the ability to customize your home by selecting the floor plan with the perfect large lot and design features in your new home. Multiple home plans boasting 4+ bedrooms with tons of upgraded features to give you that custom home feel with out the hefty price tag. No city taxes. Low HOA dues. Whats not to love?